Dr Lucy Knowles is a Chartered Clinical Psychologist experienced in working with adults of all ages and their families. She completed her undergraduate degree in Psychology and Neuroscience at the University of Manchester. She went on to hold several research posts before completing her Doctorate at University College London in 2009. Dr Knowles has a wealth of experience of working with adults in a broad range of NHS settings. Since qualifying, she has specialised in working with people affected by physical health problems, with older people, and in providing consultation to teams working with people with complex multi-faceted difficulties. She has worked in GP practices, with people in their own homes and care homes, within a physical therapy service, as well as working in a variety of inpatient and community mental health teams. In her current NHS position, she is the clinical lead for a service that provides consultation to the Accident and Emergency department of a London hospital. She also regularly works as a visiting clinical lecturer for the Doctorate in Clinical Psychology courses at University College London, Royal Holloway, and University of East London. Dr Knowles creates an understanding, compassionate and respectful therapeutic space which forms the foundation of her work. She works collaboratively with the people who consult with her to support them to reflect on the difficulties affecting their lives and enable them to explore and move towards their own preferred solutions. She is flexible in her approach, and draws on a range of psychological therapies to ensure the therapy fits with the specific needs and preferences of the people she works with. 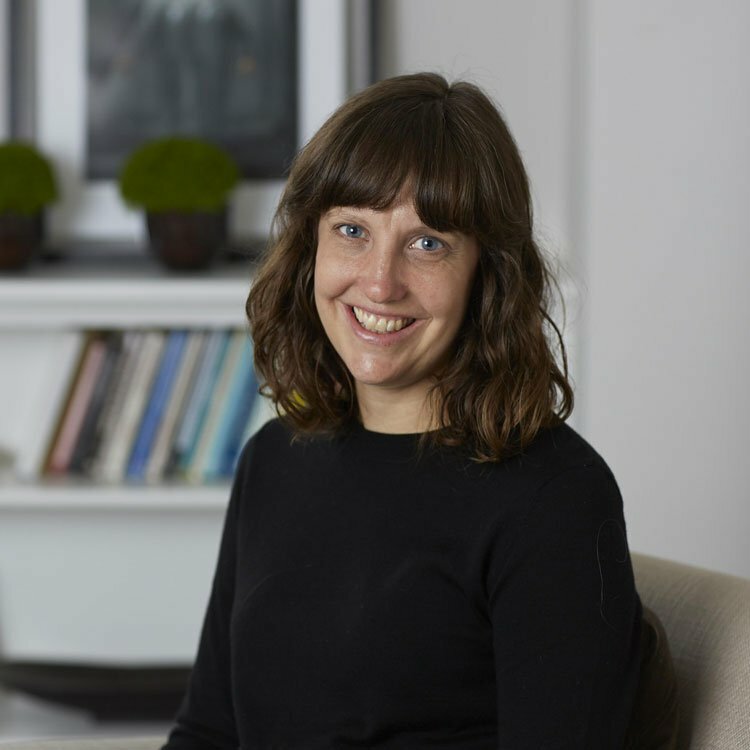 She has a particular interest in systemic family therapy and narrative therapy, and has undertaken further training and specialist supervision in these areas. These approaches form the cornerstone of her work, into which she weaves in other therapeutic methods and techniques (e.g., cognitive behavioural therapy) if useful. She pays particular attention to how the many contexts affecting people’s lives (including a person’s profession, their intimate and family relationships, as well as their gender, age, and ethnicity etc.) can shape a person’s identity and their actions. She views the people consulting with her as the experts on their lives, and her therapeutic work has an intentional focus on people’s abilities, hopes and values. She is skilled in working with individuals as well as the system around a person (e.g., partners, family members, other significant relationships) to build preferred identity stories and supportive relationships that lead to meaningful change for the people who consult with her.